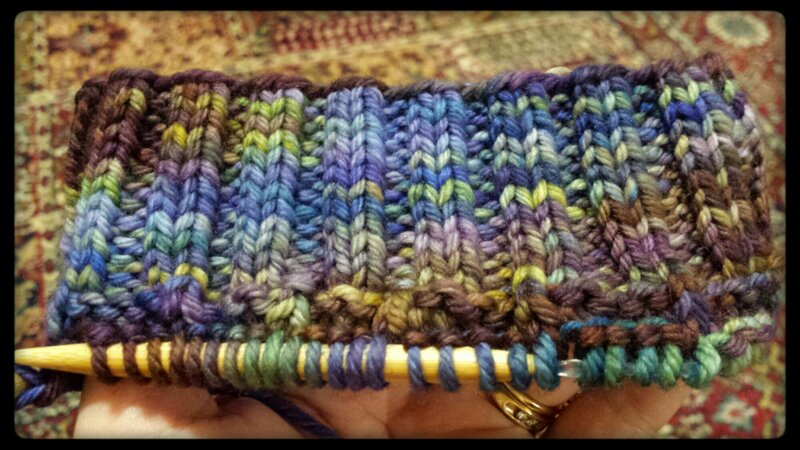 I completely share your distrust of varigated yarns and the colour pooling thing. It is an ugly thing. Having said that, your project is looking lovely…the texture really helps varigation look good. I got lucky this time! It’s serving as a reminder to steer clear of the variegateds from now on. I much prefer tonals.